I occasionally get these ebay email alerts from certain favored sellers. One of them sells older newspaper comics that have been repackaged into books. The pesky thing about the alerts I get on this guy is that sometimes he has really odd items which get my curiosity up in a dander. I've discovered some great graphic artists and obscure comics and just recently discovered the wacky world of English fiction writer Edgar Wallace. Though the internet is a global community and many of you dear readers may "get this" already, from an American standpoint Wallace is basically non-existent within pop-culture. Even within U. S. pulp circles he is not a common name to run across. About the only thing where his name is seen regularly in the U. S. is as the author of the novelization of the original 1933 movie King Kong. Which he didn't actually write. But that is a completely different story of which if you want to investigate, you can check it out on wikipedia. Well back to this ebay seller alert. 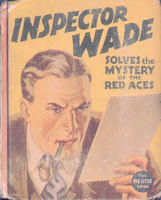 Recently he had an ad for a newspaper strip called "Inspector Wade, by Edgar Wallace". I recognized the author's name from Kong. Intrigued I looked "Inspector Wade" up. A google search turned up an interesting link which led to a whole bizarre world of which I previously had no knowledge. A German subgenre of crime and mystery movies known as "krimi". 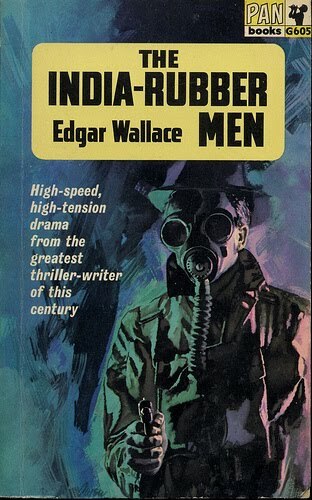 Apparently within the krimi genre Edgar Wallace reigned King, with 44 movies adapted from Wallace and his son's books and short stories in a 13 year period. Here are a few krimi movie links for your edification: krimi corner, Cinefear, and Kinwelt has a great listing with descriptions of the 44 Wallace Krimis. 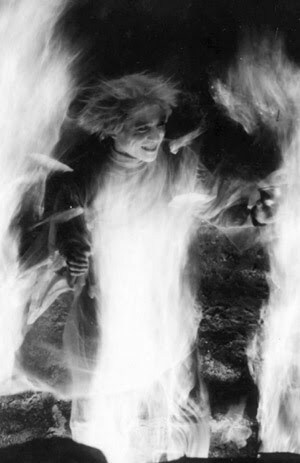 Wallace in fact had a lot more media based on his works. 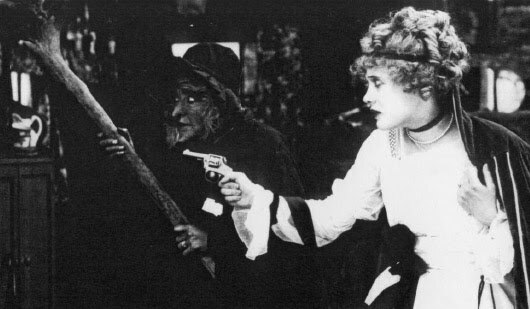 For instance in the UK there was the Edgar Wallace Mysteries; theatrical shorts that eventually were turned into television episodes. For a description and list of "episodes" please check out a great article at Mystery*File. 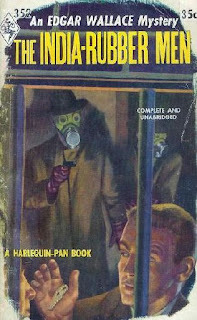 ITV, the trailblazing "indie" UK television network created a series based on Wallaces most enduring detective J. G. Reeder, about a bookish, nerdy Gent who puts the fear of God into the gangsters and criminal underworld of London. 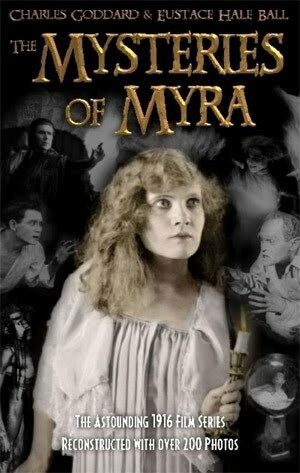 I've checked out several episodes of this show and have found it to be highly enjoyable. 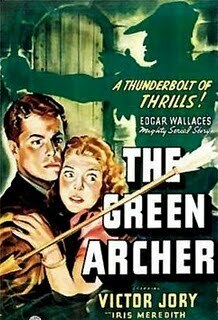 Probably one of the few U. S. adaptations of Wallace to film was the silent 1925 cliffhanger serial THE GREEN ARCHER which later got a talkie serial adaptation in 1940. Along with the checking out the Edgar Wallace Mysteries series and J. G. Reeder series, I had to investigate these German krimis. Were these good movies? I had to view some for myself and long story short; not completely, of the ones I sampled, it was about a 40 percent success rate. The unsuccessful entries are overlong and overcomplicated with a focus on immaterial stuff that really has nothing to do with the central plots. Maybe it's something that gets lost in translation but they essentially are beautifully shot, moody and gothic looking Noir and even horror type mysteries that suffer from poor scripts. Some are very good though, two of them being the very first in the series THE FELLOWSHIP OF THE FROG (Der Frosch mit der Maske, 1959) and a few films later the closely related THE INN ON THE RIVER (Das Gasthaus an der Themse, 1962). 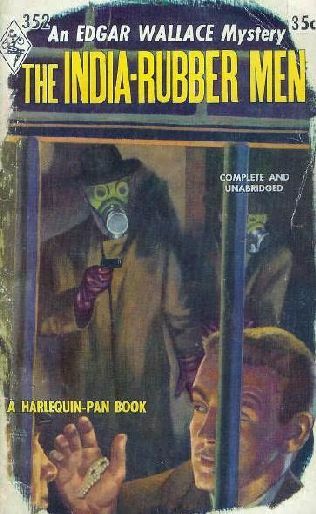 After reading a review of THE INDIA RUBBER MEN (again at Mystery*File) which did not give a sterling impression of the book, I still felt that maybe it would be worth a read. Or in this case, a listen. 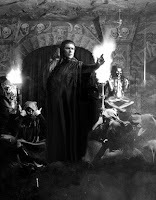 So it is our newest entry into the world of the digital pulp reader. 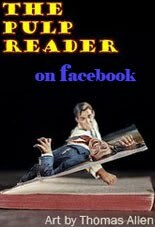 Don't forget you can follow The Pulp reader at Facebook. Click here and hit the LIKE button.